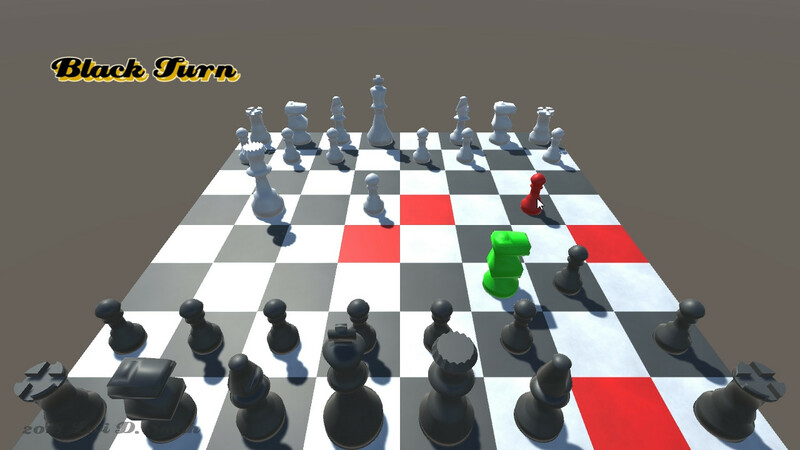 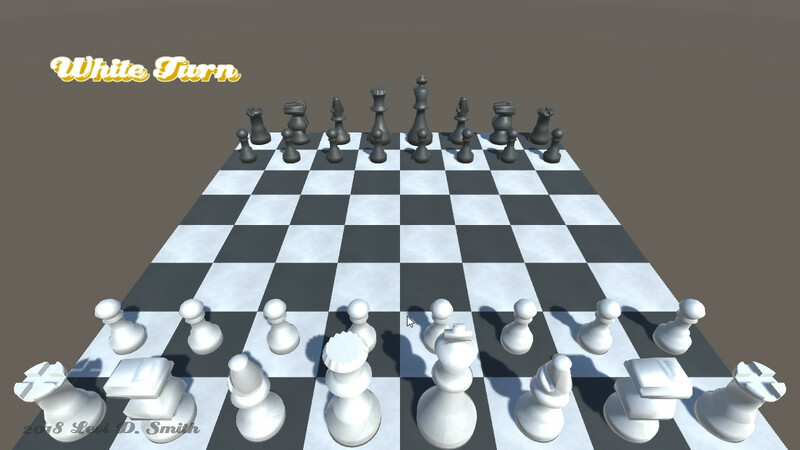 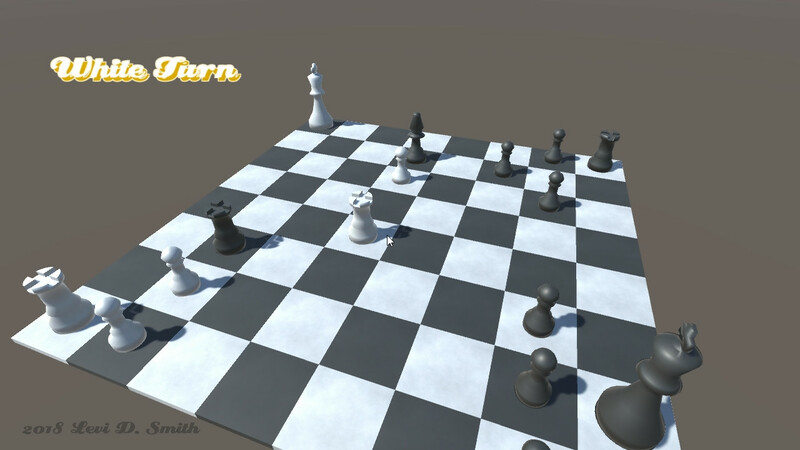 A 3D chess game that I developed in Unity. 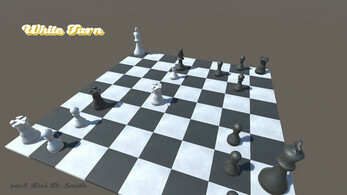 This is a simple chess game, with all piece movements implemented. 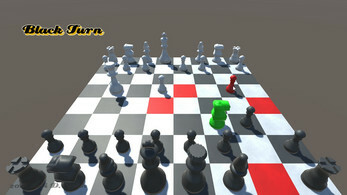 Hovered pieces are highlighted in blue and selected pieces are highlighted in green. 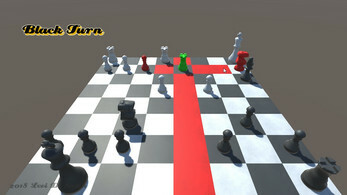 The spaces where the piece can move is highlighted in red. 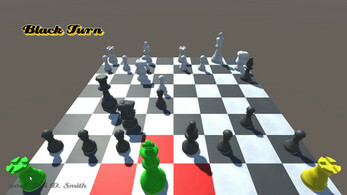 Attackable pieces are also red. Castling has been implemented. Rooks available for castling are highlighted in yellow.